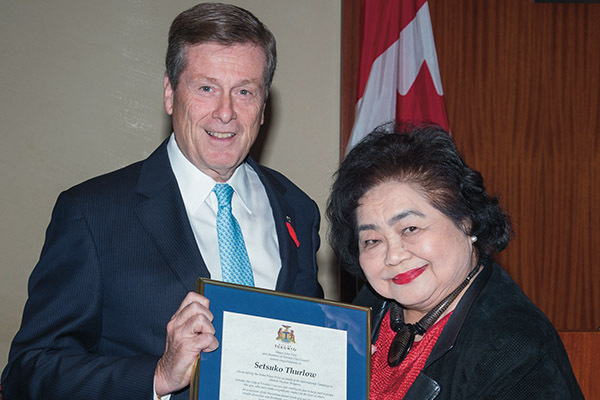 Toronto Mayor John Tory presenting Setsuko Thurlow with the certificate at the city council meeting. 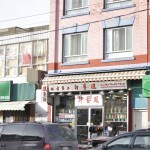 Photo courtesy: Toronto City Council. 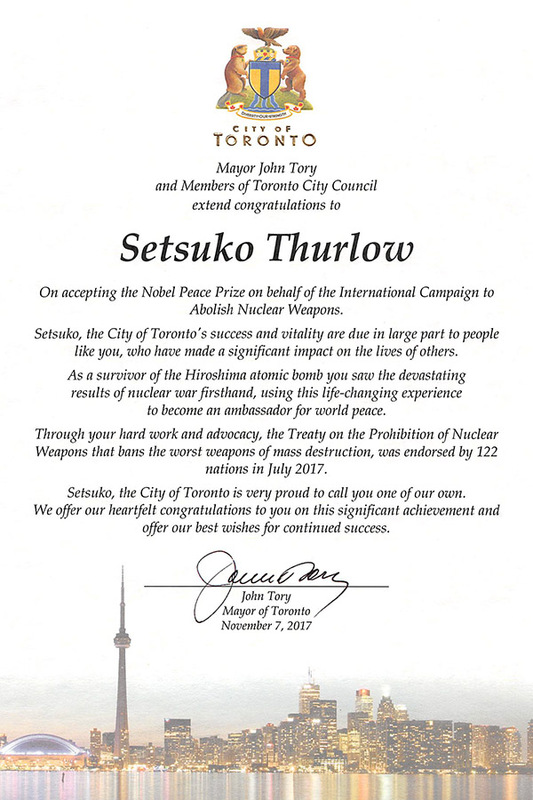 TORONTO — Toronto city council and Mayor John Tory recognized Setsuko Thurlow’s peace activism and honour of accepting the Nobel Peace Prize at a city council meeting on Nov. 7. Thurlow will be accepting the Nobel Peace Prize on behalf of the International Campaign to Abolish Nuclear Weapons (ICAN). The Nobel Peace Prize recognizes the achievement of the treaty on the prohibition of nuclear weapons, endorsed by 122 countries (but not Canada) at the United Nations in July. The scroll presented to Setsuko Thurlow during the city council meeting on Nov. 7. Photo courtesy: Richard Berthelsen. 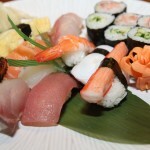 The day after the presentation, Coun. 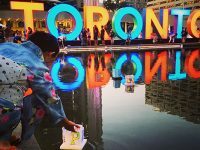 Chin Lee moved, seconded by Mayor Tory, to have city council reaffirm Toronto as a nuclear weapons-free zone and to request the Toronto Board of Health to hold public hearings on the dangers of nuclear weapons and radiation fallout. 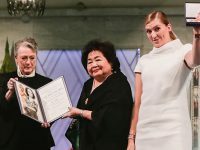 Thurlow accepted the Nobel Peace Prize in Oslo, Norway on Dec. 10 along with Beatrice Fihn, executive director of the ICAN. ICAN has issued a call for celebrations to be held around the world to coincide with the acceptance of the Nobel Peace Prize. In Ottawa, the local chapter of the International Peace Bureau organized a celebration at the Speaker’s Salon in the House of Commons on Dec. 7. Its goal is to keep the issue of nuclear disarmament and the treaty to ban nuclear weapons in the government’s view by having the celebration right outside the door to the House of Commons, inside the Center Block on Parliament Hill. Many MPs and senators attended. 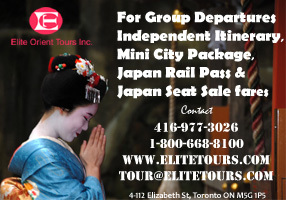 For further information, contact Steven Staples at sstaples@publicresponse.ca. 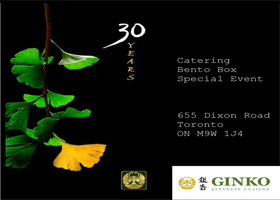 You can see Mayor Tory’s introduction and Setsuko Thurlow’s remarks in the video below. Mayor Tory begins his remarks at the time code of 15:07 in the video below.